Todays’ guest is Cheryl Luckett, who is not only a tenacious and creative entrepreneur but has used her talents to build a flourishing business. Within the past two years, Cheryl has fully committed to growing her design business by using her creativity to incorporate unique designs into her projects. 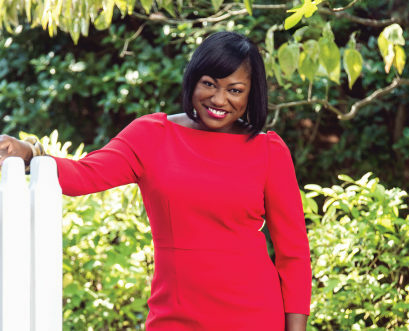 Her work has been published in Home and Garden, Southern Home, The Charlotte Observer, and her work has been featured on many other platforms. Not only is Cheryl making headway in her business but she’s using her platform to build relationships. Cheryl is all about establishing connections and giving back. In this episode, Cheryl talks about how to network, how to build beneficial relationships and the importance of self-promotion. 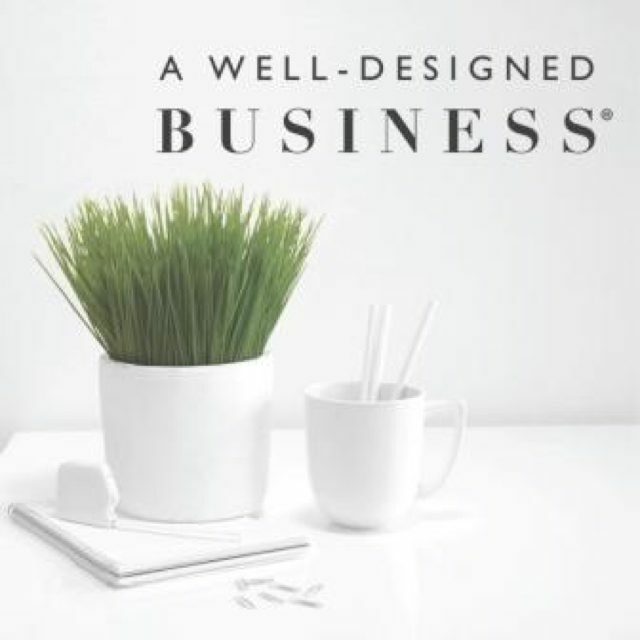 If you want to learn how you can pursue your own dream and build an authentic business, join us in this episode of A Well-Designed Business, with your host, LuAnn Nigara. What Cheryl has learned about the process of introducing new pieces. The new product line that is being launched on Cheryl’s website. Creating unique pieces and collaborating with local artists for the high-point market. How Cheryl fell into her current project and first show-house. Why you should keep going back and not always take no as a final answer. Being consistent with your business through your personality and professionalism. 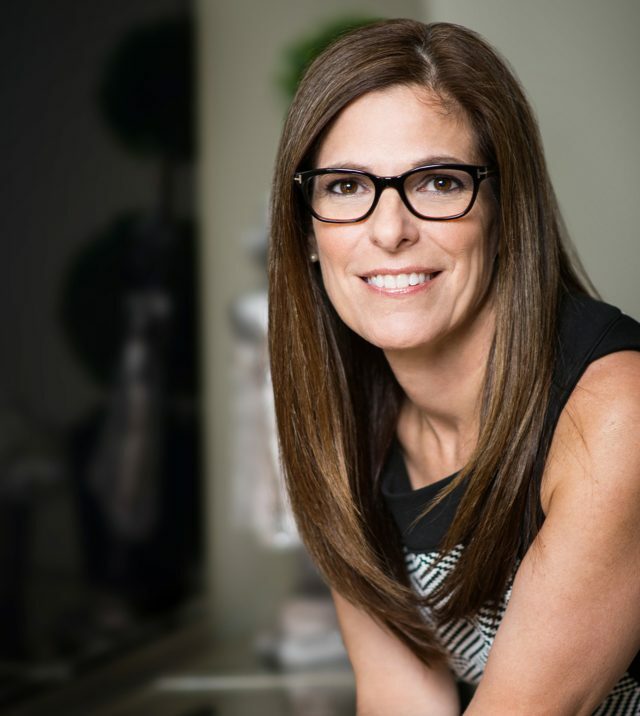 Cheryl shares how she uses her social media to uphold her brand. Cheryl talks about why she hired a coach and getting her license. 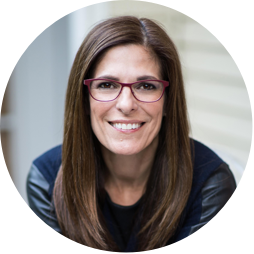 How Cheryl built mutually beneficial relationships and set boundaries. Analyzing strengths and utilizing them to benefit your business. How Cheryl used her love for design and culture to tell a story. Weaving in friends’ goals and creativity into your work. The mechanics behind Cheryl’s design process. Identifying people who are going to be ambassadors for your business. Cheryl talks about how you build a business on self-promotion. Collaborating with smaller businesses in order to reach a bigger audience. Setting expectations upfront for projects as opposed to rushing for time deadlines. Being honest about your abilities with potential clients. How Cheryl prepares for upcoming showrooms.